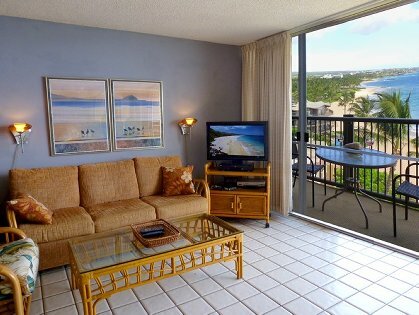 Top Floor Mana Kai Maui Beachfront Condo. Highly upgraded, artist decorated condo. Free High Speed Internet. 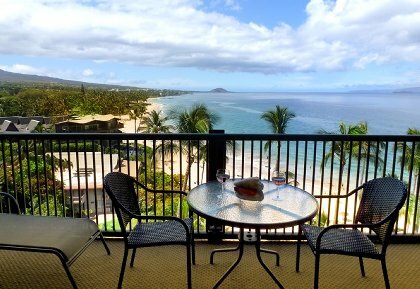 Breathtaking panoramic ocean views out to the islands, down entire Coastline and up to Haleakala Volcano! Amazing Whale-watching from our lanai! Mana Kai Maui sits out on a point looking back on miles of uncrowded Golden Sandy Beach. Written up in travel guides as the finest location and by far the best climate on all of Maui. Sound of waves throughout the condo. 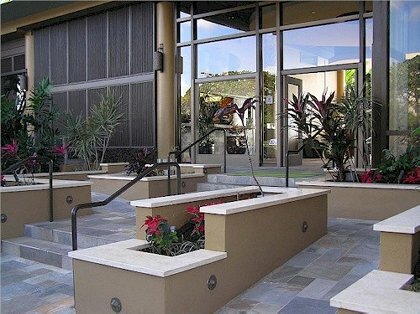 The Mana Kai Resort completed a 5 million dollar renovation to the entire complex in January of 2008. 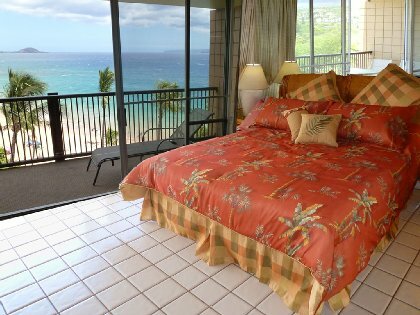 Best Mana Kai Maui top floor ocean view. Lovely decor. Original art of Maui by artist-owner, new queen hideabed in living room. Totally remodeled and expanded kitchen. Fine top-rated Restaurant & Lounge on ground floor. Top of the Line Fine Deli open to 9 PM, travel desk, beauty parlor, Best snorkeling spot. Beautiful grounds, beautiful pool with waterfall, velvety lawn touching the beach. No more spectacular and romantic spot in the world than that of the Mana Kai Maui! It is truly a Paradise location, Heaven on Earth! 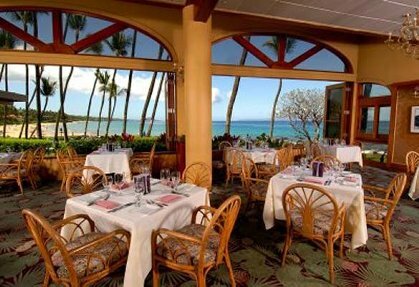 The address of the building is Kihei but the Mana Kai Maui starts a 2 mile stretch of pristine and uncrowded Wailea Beach. 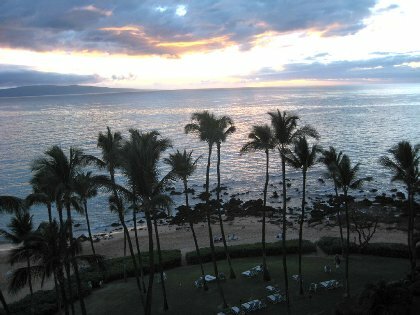 (Keawakapu Beach) Therefore we relate more to the Wailea area than the Kihei area. 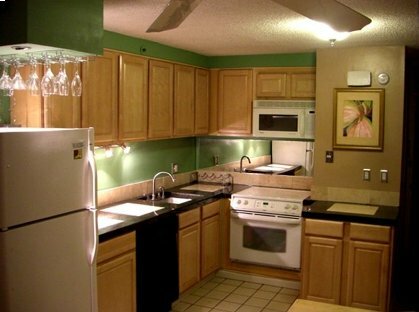 A 5 million dollar renovation to the entire complex was completed late 2007. Inspiring results! Washers & dryers on every floor, 2 elevators, top floor view! See owners web page www....com for current pricing details and further information, photos, etc. Deposit: 1/2 at time of booking and remainder 60 days before occupancy. Cancellations and Refunds: See owners web page for complete details on cancellation policy.